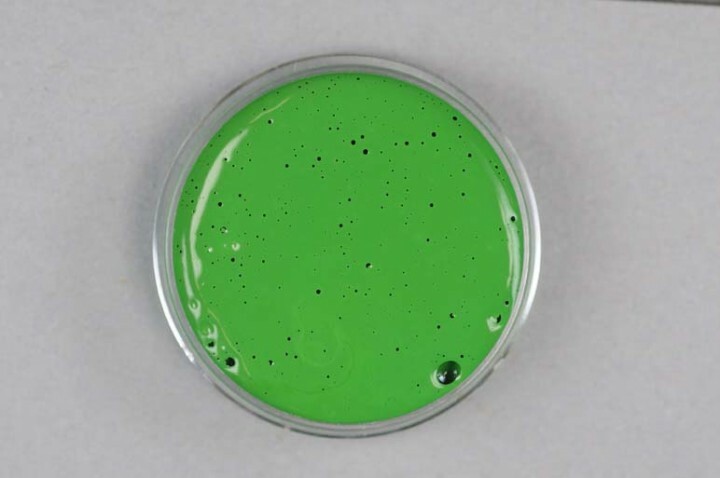 Kremer Color Paste - Chrome Oxide Green | KREMER Color Pastes | Ready-made Colors | Kremer Pigments Inc.
Chemical description Chrome oxide green pigment suspension. Contains Pigment Green 17, C.I. 77288. Customer evaluation for "Kremer Color Paste - Chrome Oxide Green"